In October 2008, Founder James P. Bouchard brought the Esmark legacy and brand name back to life for a third time, and today continues to refine its pathfinder business model that has propelled the company into a $400 million dollar enterprise in just three years. Esmark (a former publicly traded company on NASDAQ: ESMK) has focused on several key industries including steel services, oil and gas exploration, aviation, real estate, business services, technology and sports management. Today, Esmark's two largest business segments are steel services and oil and gas production. Since 2009 the company has been reacquiring some of its original steel assets that followed its growth from humble beginnings in Chicago to becoming the fourth largest American steel producer before the sale of its largest asset in 2008. Led by Founder, Chairman and CEO James P. Bouchard, Esmark's management team has over a century of experience in executive management, strategic planning, mergers and acquisitions, finance, purchasing, sales, and operations. Together, this team is rebuilding a company that will once again blend the best of its respective skills and backgrounds to deliver significant returns to its shareholders. 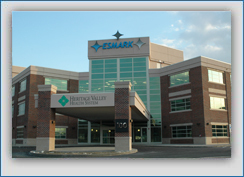 Esmark's rapid rise to prominence began with its first acquisitions in 2003: East Chicago, Indiana-based Electric Coating Technologies, Inc. and Chicago Heights, Illinois-based Sun Steel, providing the company with a strong foundation into the steel service center and converter segments of the industry. Over the course of the next four years, Esmark acquired seven other service centers, painted products, and steel distribution companies that quickly propelled the company into a leading provider of value-added steel products in the Midwest with more than $600 million in annual revenue by 2006. By that time, the company had a market base stretching across the Midwest with more than 2,000 customers engaged in a diverse range of industries. During its expansion Esmark also built a number of strategic partnerships and joint ventures with leading steel companies from around the world to purchase, process, and distribute steel products throughout the U.S.
Esmark successfully completed the first hostile tender/reverse merger in the history of the United States with the combination of Wheeling Pittsburgh Steel Corporation and Esmark in 2007 and demonstrated its commitment to shareholder value with the successful sale of Esmark to OAO Severstal in August of 2008. 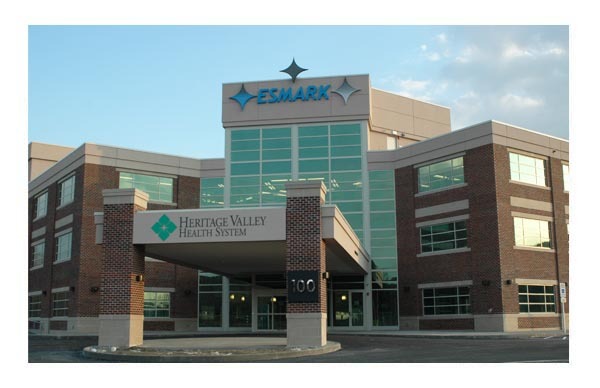 Esmark was founded in 2003 at 25 cents per share, with an enterprise value of $2 million and revenue of $4 million. The sale to OAO Severstal was for $19.25 per share with an enterprise value of $1.3 billion and 2008 revenue of $3 billion.